Work with the contractors at Motor City Builders to create a home you'll love showing off. Family owned and operated, we first opened in 1939 and have since become the go-to remodeling company in the area known for Quality craftsmanship and Great customer service. Whether you want a new roof or a new bathroom, you'll find the services you've been looking for at Motor City Builders. Contact us to schedule a consultation. Disused chimney was causing my new roof to leak. Motor City fixed leak, but advised chimney needed to be removed. They came today exactly at time promised. Job complete in a couple of hours. They did a thorough cleanup, and also cleaned my gutters. Feel they went above and beyond. Would recommend them to anyone. Great job remodeling the main floor of our home! We enjoyed working with Matt and his crew from initial consultation through the end of the project. They worked hard to have a design that met our expectations and came within budget. The entire crew did and excellent job and all cared about doing the job right. 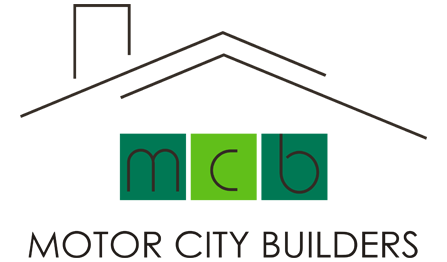 We would recommend MCB to anyone! Motor City Builders just finished our master bath remodel, and we could not be happier! Matt is so easy to work with, and he and his guys made this a very fun project. He helped us come up with a design that we love and was able to stay within our budget. Matt laid out the schedule on a calendar at the beginning of the job, and it went exactly as planned. Take the first step toward a gorgeous Flint home by setting up an appointment with Motor City Builders. We're dedicated to delivering top-notch craftsmanship and exceptional customer care. You'll be able to rest easy knowing you're working with a knowledgeable contractor if you hire Motor City Builders. Don't get stuck with a bad renovation because you hired the wrong contractor. Make your home stunning again with Motor City Builders in Flint and Fenton, MI. We'll discuss your project before creating a plan that meets your style and budget. When you're ready to have a newly remodeled home that reflects your personality, count on Motor City Builders in Flint and Fenton, MI and the surrounding areas, for help. Contact us to schedule a consultation. Motor City Builders is a family-owned operation and has been in business since 1939. Servicing Genesee and surrounding counties in the Mid-Michigan area, Motor City Builders specializes in both residential and commercial remodeling and new construction. 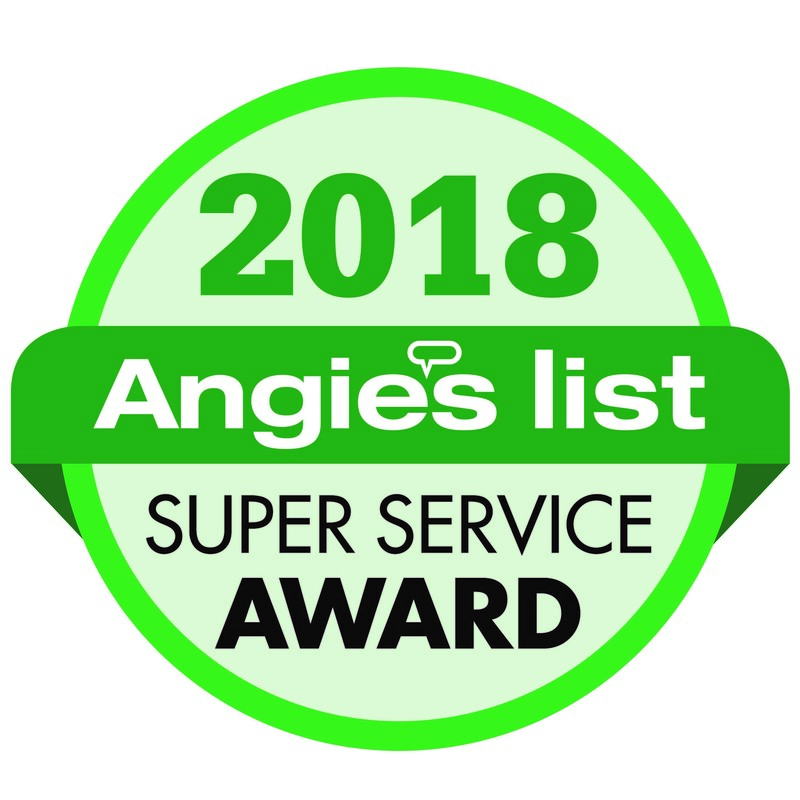 The company has worked with nearly 20,000 homeowners in the area since its inception, earning its reputation for dependability, quality craftsmanship, and fair pricing with an emphasis on customer service. Contact us to schedule an appointment for a free estimate. We'll meet you at your home, discuss your vision and work with you to make your dream a reality. Evening and weekend appointments are available upon request.